The widespread use of small UAVs in both the military and industry has been limited to-date by the factor of endurance. To fly all day, SUAVs require a renewable energy solution that is both lightweight and powerful. The U.S. 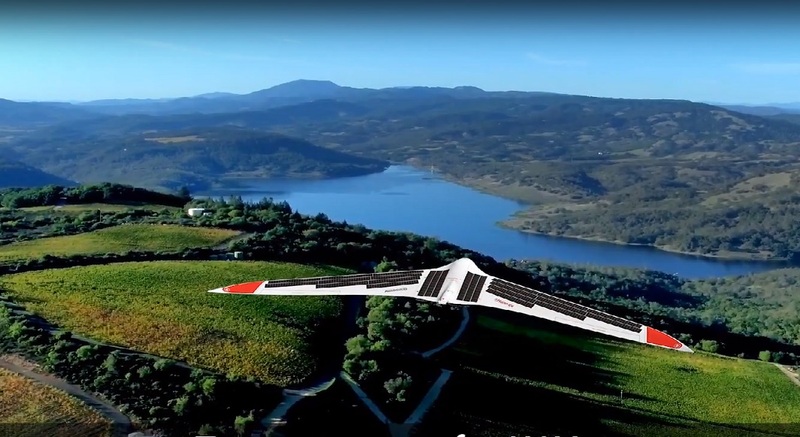 Naval Research Laboratory (NRL) will use a new solar technology to help power the breakthrough long endurance Hybrid Tiger UAV (unmanned aerial vehicle). The Hybrid Tiger is a project designed to create a Group-2 UAV that will stay aloft for at least 3.5 days. Technologies developed for the project will be applicable to other unmanned vehicles. The efficient, flexible, and light-weight solar technology was developed by Alta Devices. The Hybrid Tiger program integrates multiple technologies into a single UAV designed for long-range endurance. It will use high-efficiency flexible solar cells, a hydrogen fuel cell, and energy-aware guidance algorithms. The program is sponsored by the Office of the Deputy Assistant Secretary of Defense for Operational Energy and the U. S. Marine Corps Expeditionary Energy Office. The Hybrid Tiger UAV planned demonstration includes flights over multiple days, during the winter solstice and as far North as 50 degrees latitude to highlight how extreme endurance UAV flight can be achieved using hybridization of solar photovoltaics, a hydrogen fuel cell, and autonomous soaring algorithms, regardless of latitude or time of year, according to suasnews.com. The aircraft will fly for multiple days without using traditional fuels. The multi-day endurance technology will enable applications such as low altitude communications enablement, atmospheric research, and search and rescue missions.